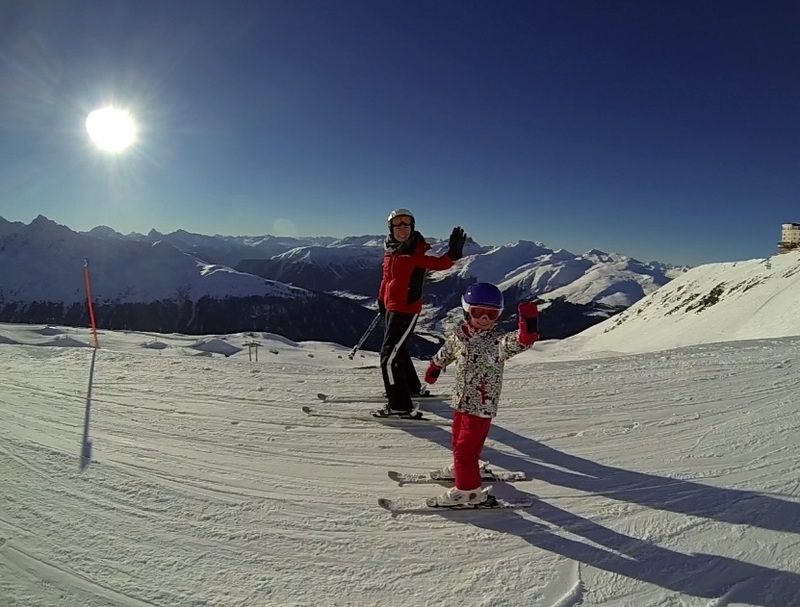 Private ski & snowboard lessons St. Moritz in the afternoon would be the right choice if you are not a morning person or if you just have a busy schedule and other priorities in the morning. Our private ski & snowboard lessons St. Moritz will ensure that you make the most of your afternoon and because the area is less crowded and you also have the advantage of 3 hours instead of 2,5 hours for the same price, you can improve your skiing level much faster. 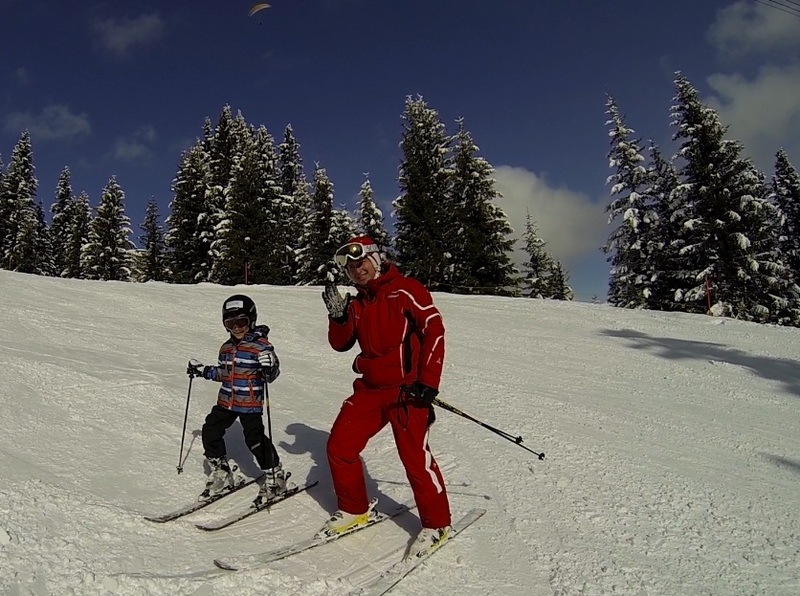 When you book your afternoon lesson with a private ski instructor, you can be assured that you will have a lesson tailored to your individual needs. Ideal for kids, adults, beginners or experienced skiers, your private ski instructor will spend the afternoon focusing on sharpening and improving your technique, giving you hints to reach your next level. Regardless of how you spend your morning, your instructor will ensure that you will have a perfect afternoon on the slopes.